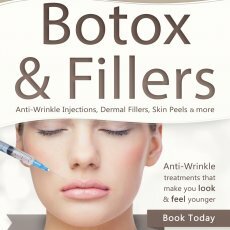 Botox and anti-wrinkle treatments helps you to look and feel youthful by restoring freshness and minimising the appearance of fine lines and wrinkles. Miss Chantrey is a highly skilled expert in Botox® and Vistabel treatments. 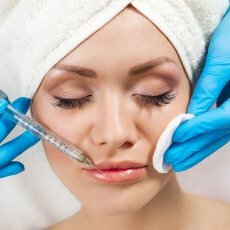 She has travelled the world teaching facial Botox® injections. She has represented Allergan (manufacturers of Botox®, Vistabel and Juvederm® Ultra) at international conferences, lecturing to other doctors and surgeons in the industry. 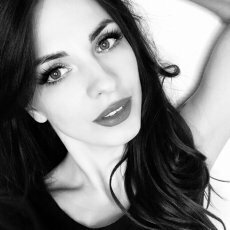 All treatments performed by Miss Chantrey are focused on protecting, maintaining, enhancing and preserving the physical and mental wellbeing of her patients, and she aims to ensure optimum, natural results to improve long-term self-esteem. Botox® is a prescription only medicine. It is administered via fine injections into muscles to stop forceful contraction. The treatment itself lasts between 10-20 minutes. 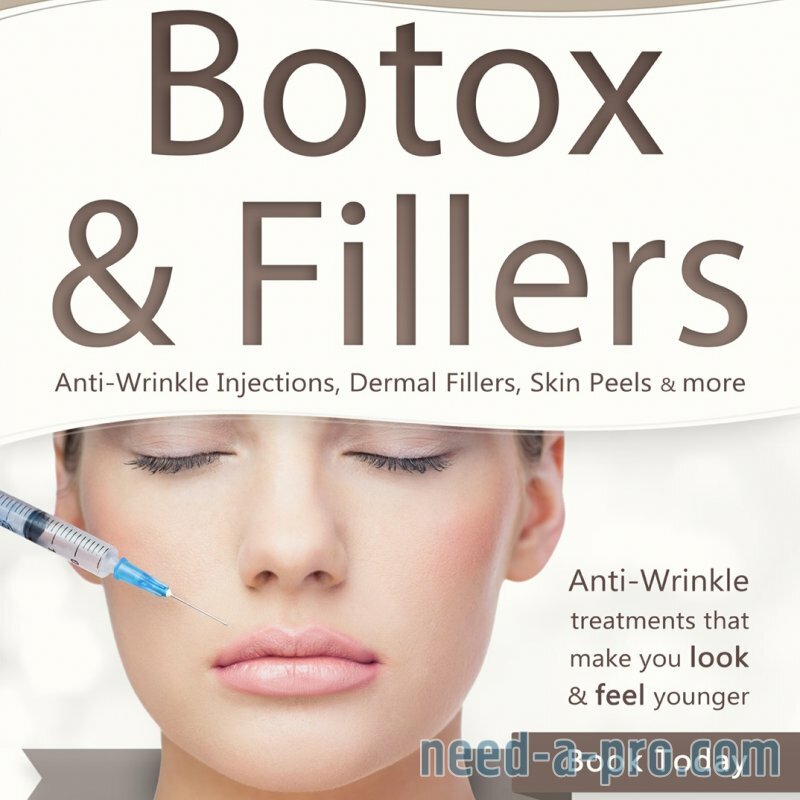 Botox® was developed during the 1970s and received full FDA approval in 1997 for cosmetic use. 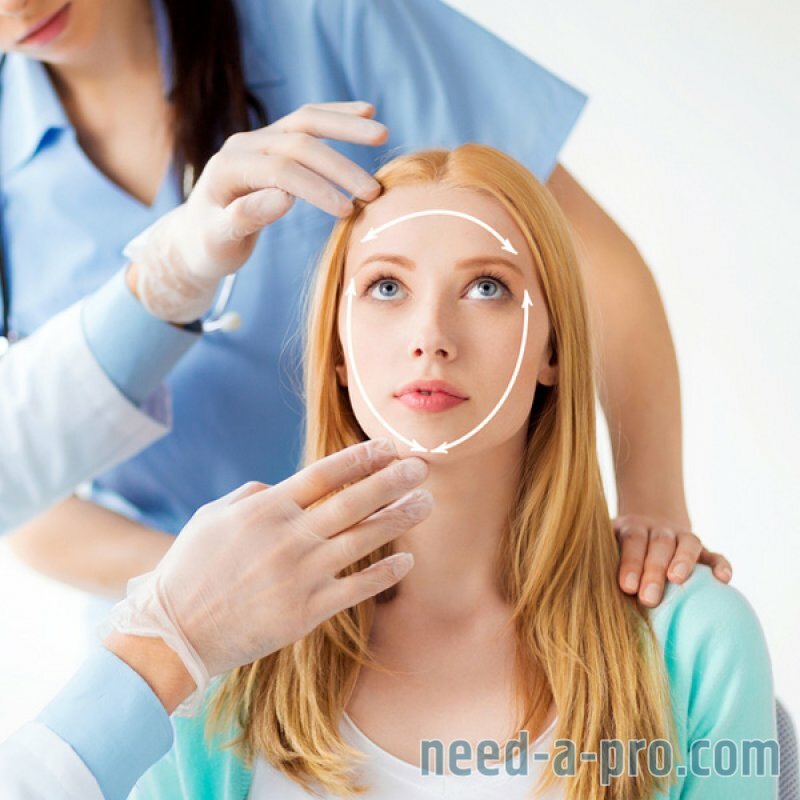 Botox® has been proven very useful in cosmetic treatments, such as removing frown lines. 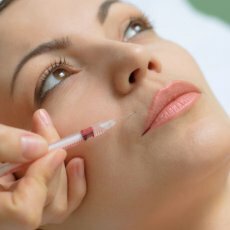 In addition to the treatment of frown lines and wrinkles, Botox® is also used to treat migraines, headaches and Hyperhidrosis (excessive sweating). 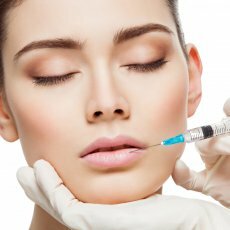 The approved brands of Botulinum Toxin available in the UK include Botox®, Vistabel®, Xeomin®, Dysport® and Azzalure®. Results will start to show after 3-10 days and will last 3-4 months. Patients who have treatments 2 or 3 times per year tend to find the results may last longer after the first 2 years of Botox® treatments. 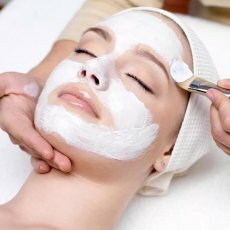 When combined with other skincare treatments, it is an essential component of anti-ageing. Hyperhidrosis (anti-sweating) effects can last up to 6 months. Which Medical Conditions does Miss Chantrey commonly treat with Botox®? 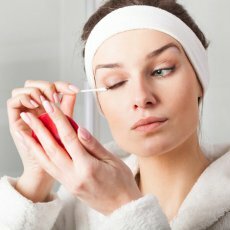 Is Botox® safe? What are the potential side-effects? 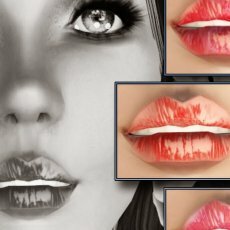 Dermal Fillers: Juvederm Ultra, Voluma, Restylane, Perlane. Specific lines can be softened and folds lifted. However, highly specialised methods with these products can achieve a youthful, lifted appearance with the Fluid Facelift. Miss Chantrey always performs a full medical consultation to assess your general health & discuss the options available to you prior to any procedure being carried out. 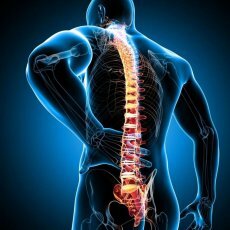 Which Medical Conditions does Miss Chantrey commonly treat? Psychological Impairment related to the above conditions. Correction and treatment of these health issues can have significant psychological benefits for the patient and improve their self-esteem. 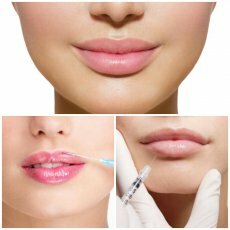 Juvederm® Ultra, Juvederm® Smile , Restylane® and Perlane® contain lidocaine, a local anaesthetic which has been proven to minimise any discomfort. Ice, anaesthetic cream and a very fine needle are used to ensure the most painless experience possible. Juvederm® Ultra has been proven to last up to one year.